The new shop in Karlstein am Main for sporty bikes with and without auxiliary drive. You will find a workshop and bikes of brands Haibike and Winora. 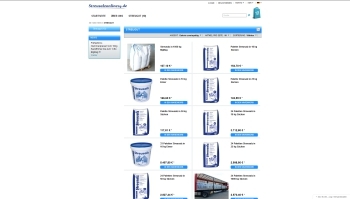 Buy road salt simply online with convenient delivery to home. The pk-ware it-systemhaus gmbh in Plattling/Bavaria offers solutions for hardware and software.